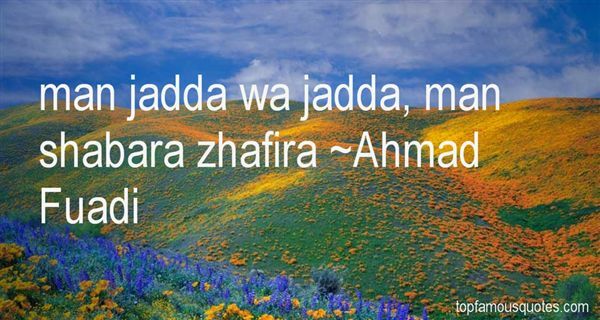 Reading and share top 49 Ahmad Fuadi famous quotes and sayings. 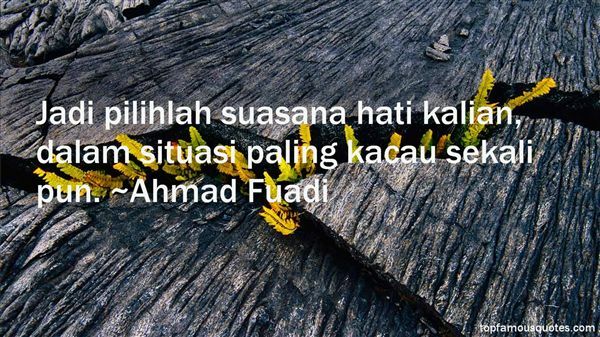 Browse top 49 most favorite famous quotes and sayings by Ahmad Fuadi. I don't mind paying the taxes I pay, which is pretty considerable." 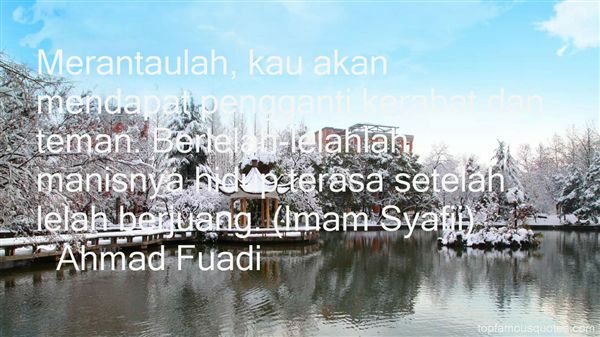 What Did Ahmad Fuadi Talk About?